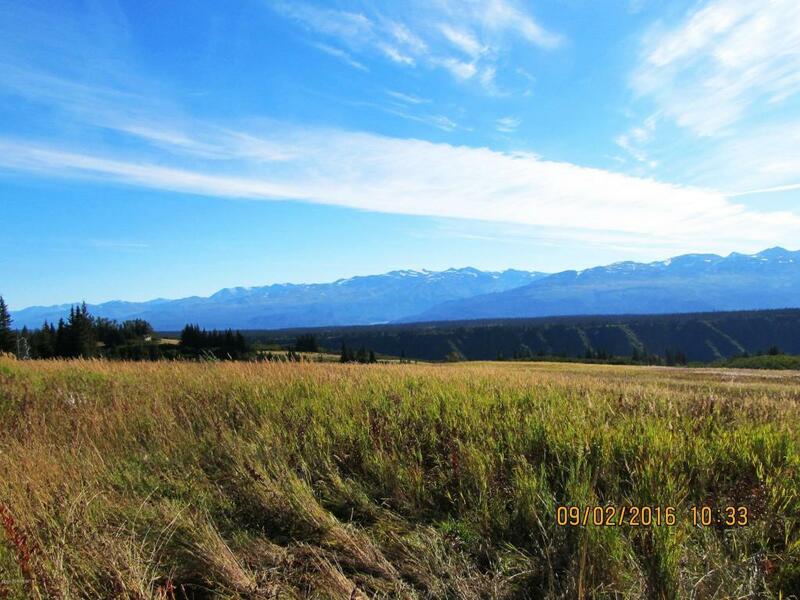 This spectacular 177.14 acre parcel is situated on a plateau bounded by the Fox Creek Canyon on the south, southwest, and east sides. 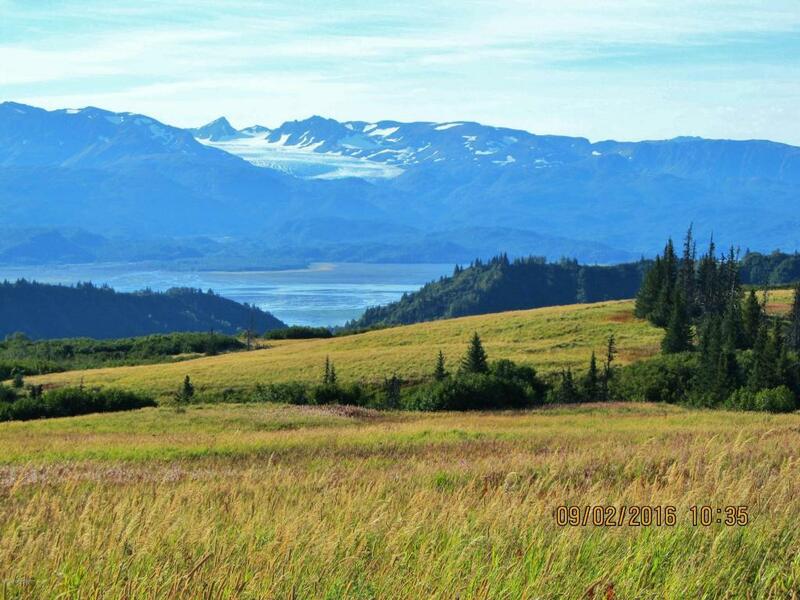 Expansive views encompass the Kenai Mountains, glaciers, and Caribou Hills. Property includes approx. 73 acres of developed hayfields and a sweet little cabin. 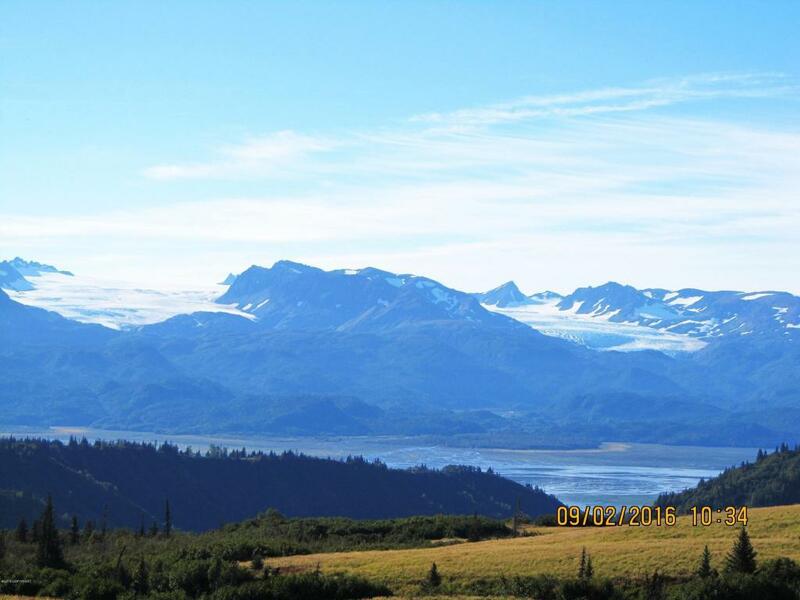 World class trophy moose hunting in the area and great fishing close-by in Kachemak Bay and Cook Inlet.All of the best outdoor activities that Alaska has to offer are here, including snow-machining and snowshoeing, hiking, horseback riding, and back-country skiing. 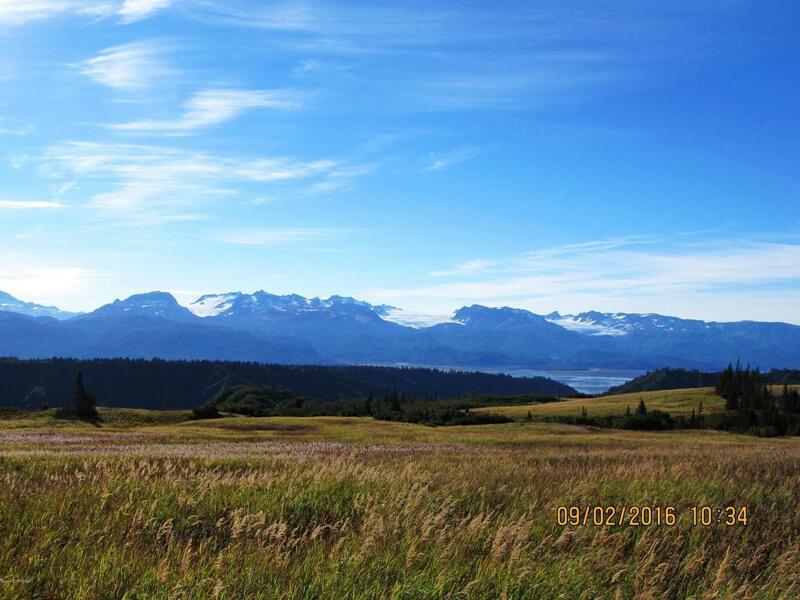 This is the perfect spot for a working ranch, executive get-away, hunting/wilderness lodge, or large scale agricultural business.